At the begining of the year, I watched a TED talk (above) from Jim Yong Kim – current president of the World Bank. The talk was really nice, he spoke about how he used to be incredibly critical of the World Bank, so much so that he and his collegues wrote a book on how the World Bank is too economically driven. Then low and behold, president Obama put forward Yong Kim to be president of the World Bank himself. He spoke about some of the great work they have done since he’s been president. One of the cool things that stood out to me was a company called Zipline using drones to deliver blood in Rwanda. I remember watching the talk for the first time and coming home to my boyfriend and telling him about it. He is a politics student and I remember him being a bit unimpressed. This really threw me off as from the limited things I knew about the World Bank, it seemed like a great organisation. I didn’t really give much more thought to this until I started searching for a topic for this week on the Human Rights and Business Resource Centre. 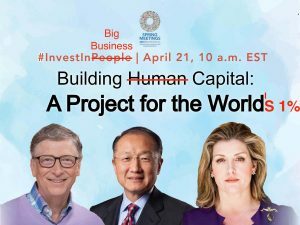 I noticed a trend of articles on there which are criticizing World Bank activities, so I wanted to investigate a bit further. What is the World Bank? The World Bank is an international financial institution that provides loans to countries for various projects to help better that nation. Their main aim as an organisation is to end poverty. What have been the criticisms of the World Bank? The main criticisms of the World Bank often seem to involve the rights of indegenous people. It seems that many of the ‘good’ projects that the World Bank have funded, such as putting a dam into a river for example, have caused the deaths or destruction of the homes of people indigenous to that area. I touched upon this problem in a previous post entitled ‘The Global South.’ If you’d like to read more on this then the link to the post is here. Another criticism of the World Bank is that although it is a global organisation, it is only governed by a small number of economically strong countries. Therefore the interests of these specific countries often dominate the Bank. 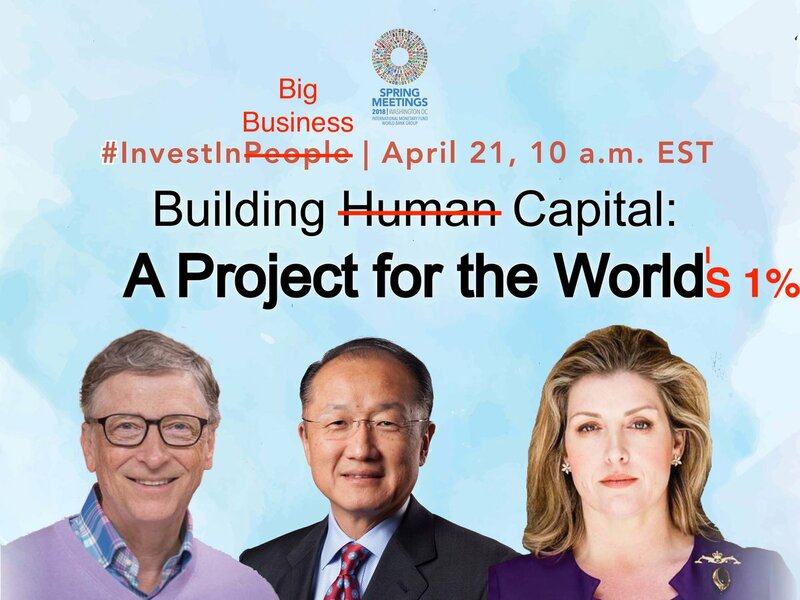 The author Naomi Klein holds the opinion that the loans and aid provided by the World Bank come with unnessecery strings that only serve to benefit the WB’s interests. I found a Guardian article she wrote on the topic back in 2007, you can take a look at it here. I remain sceptical and will make a concious effort to keep an eye on the activities of the World Bank, it’s a really interesting organisation as it’s quite unique in terms of how it operates.